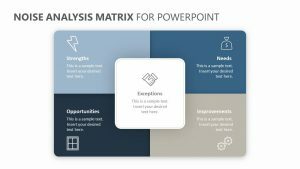 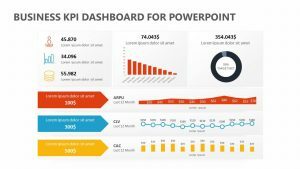 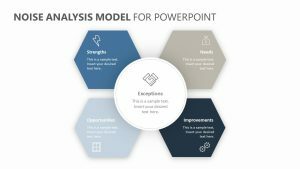 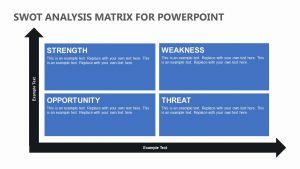 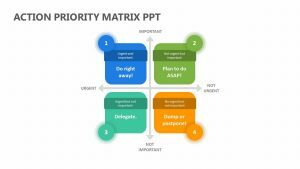 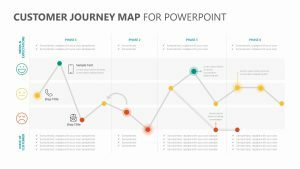 With the Free Scorecard Matrix for PowerPoint, you can help go through the performance of different employees to find out where you can help them improve and coach them on it. 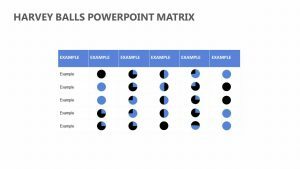 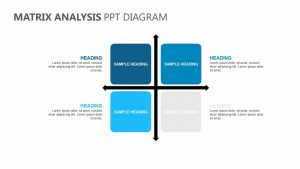 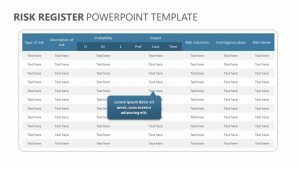 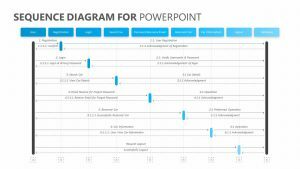 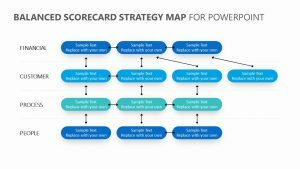 The Free Scorecard Matrix for PowerPoint is a scorecard that features six spots per page where you can list different attributes in the rows that you want your employees to have. 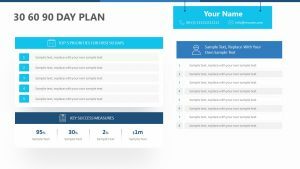 In the columns, you can list the different people whose performances you want to monitor. 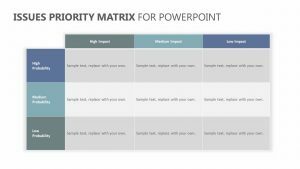 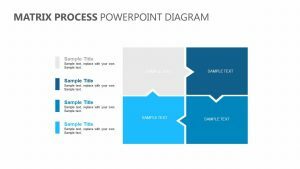 The colors and text can be altered with ease on the Free Scorecard Matrix for PowerPoint.